Are you ready for one of the largest New Year’s celebrations in the country? If so, strap yourself in because you’re in for a ride — Decadence Arizona has unveiled a massive phase one lineup! A couple of months back, event organizers Relentless Beats unveiled a few major headliners that caused quite a stir in the dance music world. 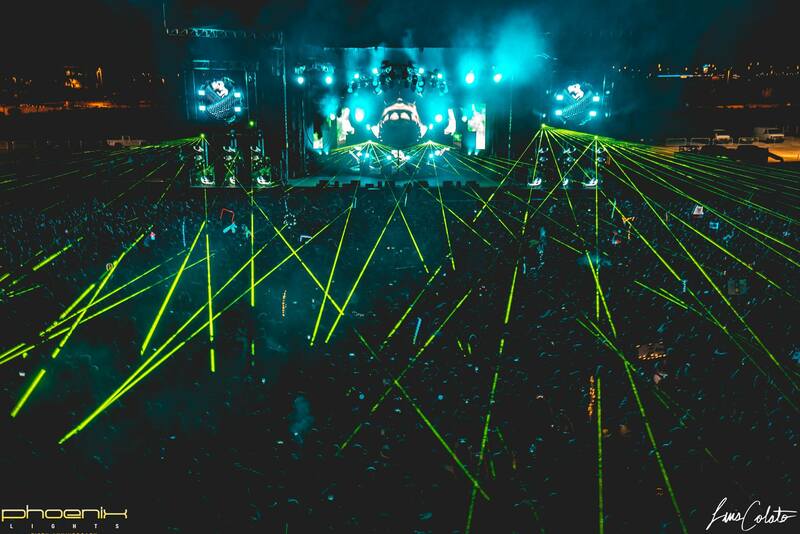 The first artists to be announced were Eric Prydz, Porter Robinson (DJ set,) and Skrillex. If that didn’t already sell you on the NYE festival, well gear up because the following will be joining the party: 4B, Above & Beyond, Alison Wonderland, DJ Diesel, Drezo, Dr Fresch, Fransis Derelle, Gerry Gonza, Ghastly, Marshmello, Morgan Page, NGHTMRE, REZZ, San Holo, Skism b2b Trampa, and Solardo. Phase one is mind-blowing on its own and this is only the beginning for the artist announcements to come. Relentless Beats has also revealed a very special New Years Eve countdown set from NGHTMRE b2b DJ Diesel aka Shaquille O’Neal. What better way to ring in the New Year than with a festival overflowing with some of electronic dance music’s most sought after acts. If you’d like a sneak peek into past editions of the festival, check out our reviews from 2016 and 2017. Join us for the fifth annual Decadence Arizona at Rawhide Event Center this coming December 30 and 31. General Admission passes start at $199 plus fees and are currently on sale now. Full details and ticket options can be found here.